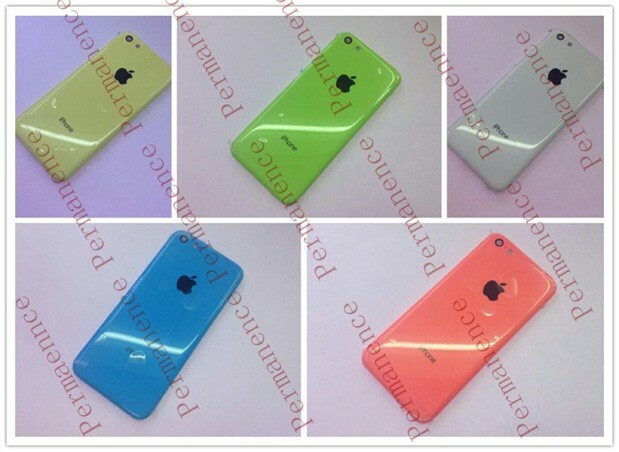 With report earlier already suggested that Apple’s manufacturer Foxconn reportedly begin mass recruitment drive for the next iPhone production, but now reports from multiple sources shared fresh photos of upcoming low-cost iPhone suggesting that how the colorful the device going to be. Apple Daily, Nowhereelse and Sonny Dickson all claim to have leaked photos of the device’s back shell with them. The device which showed up in blue, green, pink and yellow colors bears an Apple logo at the back while there are no correct validation ways possible by which one can check that whether the photos are real or not.